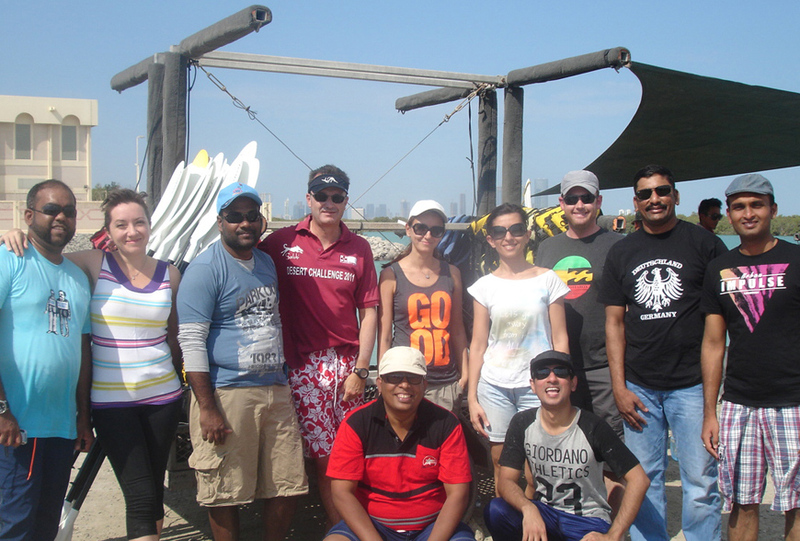 The Summertown team took to the water on 14th November for an eco tour through the Mangroves in Abu Dhabi. Organised in partnership with the Emirates Wildlife Society and Noukhada Adventure Company, the Summertown team paired up for a morning of Kayaking and learning about the unique eco-system of the mangroves. The tour highlighted fascinating aspects of the local wildlife and the measures currently being undertaken to protect this environment. The tour was enjoyed by all and provided a great opportunity for employees to get together outside of the office for a team building day. It was the first of a series of employee events that Summertown’s HR Manager, Esra Kayhan, has organized ‘It was a great event. The team had a lot of fun, the kayaking was new to many and provided a challenge, and the team learned a lot about the environment at the same time’.